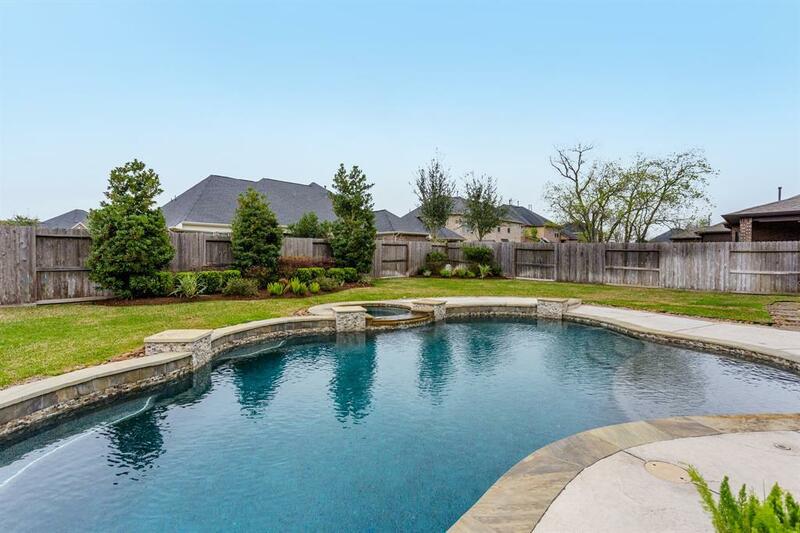 Nestled quietly on a beautiful oversized lot in Sienna Plantation, this immaculate home is the perfect escape for someone looking to buy an experience, as much as they are looking to buy a forever home. 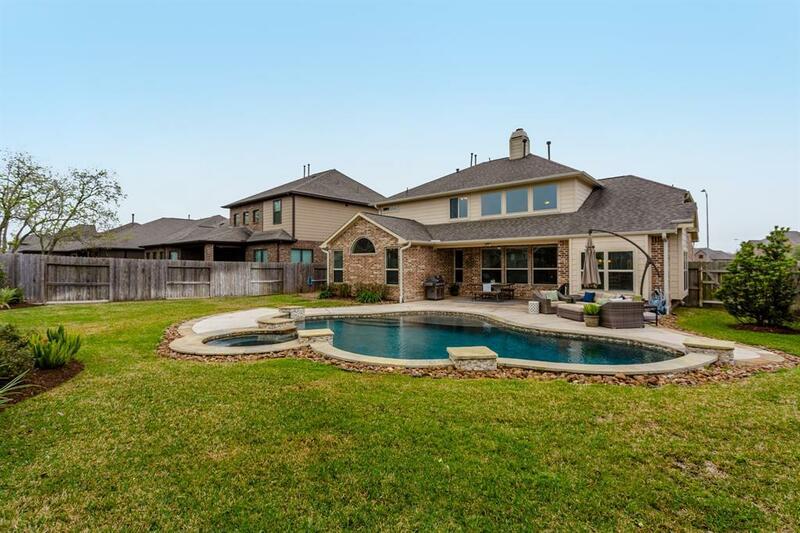 With a backyard oasis including a stunning pool, spa, covered patio, & lush landscaping this 5-bedroom 3.5-bathroom home brings the perfect living space in a serene setting, yet with all the conveniences of the city. 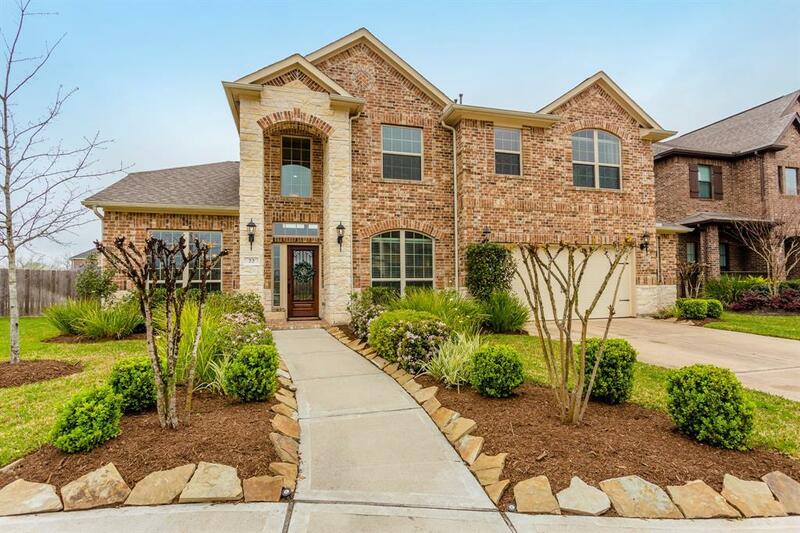 Boasting spacious, open-concept living, high ceilings, stone fireplace, tile & hardwood floors throughout 1st floor. Neutral tones throughout the home to bring light during the warm weather, & coziness during the cooler months. 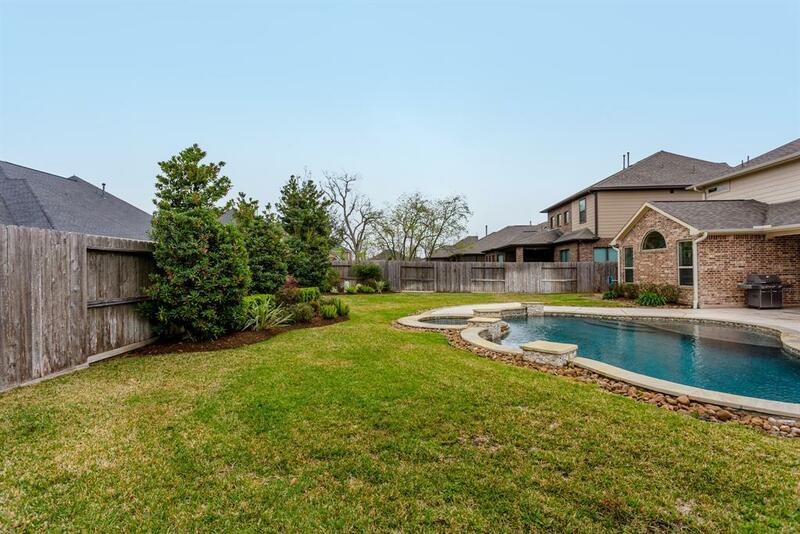 Easy access to Ft. Bend Tollway, University, & Hwy 6 make for an easy commute to Houston. Within minutes to restaurants, & shopping. Sienna offers multiple water parks (including one within biking distance), huge sports complex, excellent schools, and SO much more! Home and property have never flooded. Contact us today for your private showing! Green Residential is the Greater Houston area's most innovative real estate team.